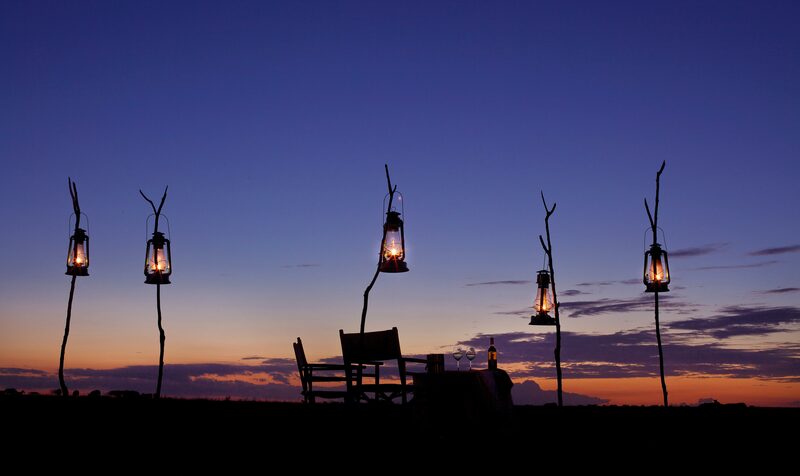 Three beautiful Camps and Lodges located in some of the best game viewing locations in Kenya's world famous National Parks and Reserves. Each of the properties has its own unique feel, unparalleled levels of comfort, service and most importantly offer amazing opportunities to view the local wildlife, culture and landscapes. Ashnil Mara Camp opened in early 2010. 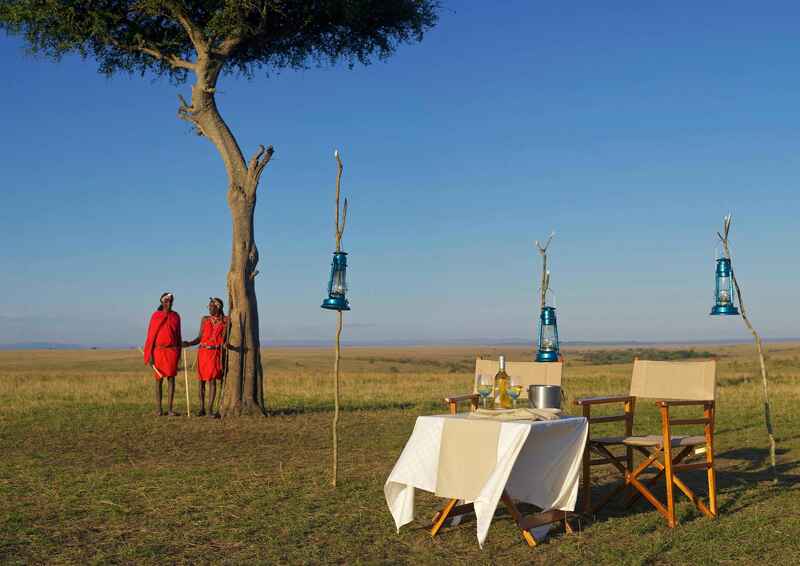 The luxury camp is set amongst a small forest overlooking the Mara River. Facilities include ensuite bathrooms, a mess tent, lounge, swimming pool. The game viewing in the area is spectacular.. The Ashnil Aruba Lodge opened in May 2008 and is located close to the Aruba dam. The lodge, set amongst landscaped gardens, offers a swimming pool and children’s pool, a fine dining restaurant, a bar, a cultural center, a souvenir shop and of course, wonderful viewing platforms.. Dramatically hot under the harsh equatorial sun, watered by the Ewaso Nyiro River, rich in huge Nile crocodile and Hippo, Samburu contains some rarely found species, including reticulated giraffe, blue legged somali ostriches and grevy’s zebra. 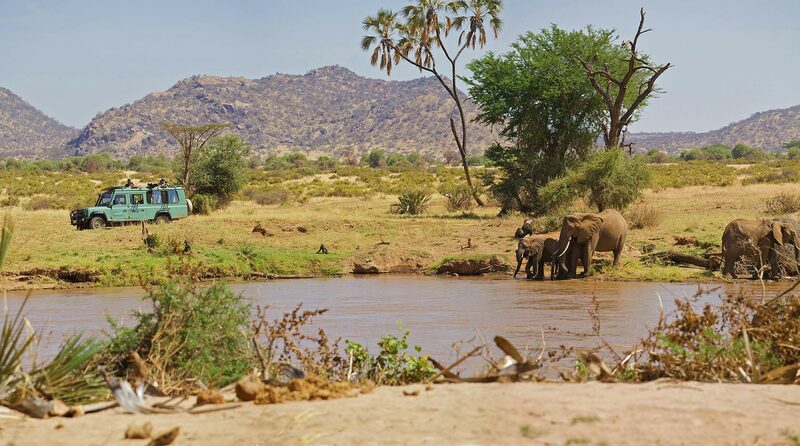 Buffalo Springs Game Reserve, which is on the edge of Samburu takes its name from an oasis of crystal clear water at the western end of the reserve. It is separated from Samburu National Reserve by the Ewaso Nyiro River and is less hilly and dense yet equally very attractive. The topography of the reserve is characterized by gentle rolling lowland plains. The Mara’s gentle fertile climate bounded by The Rift, offers an almost unlimited spectacle of wildlife set within 1672 sq kms. 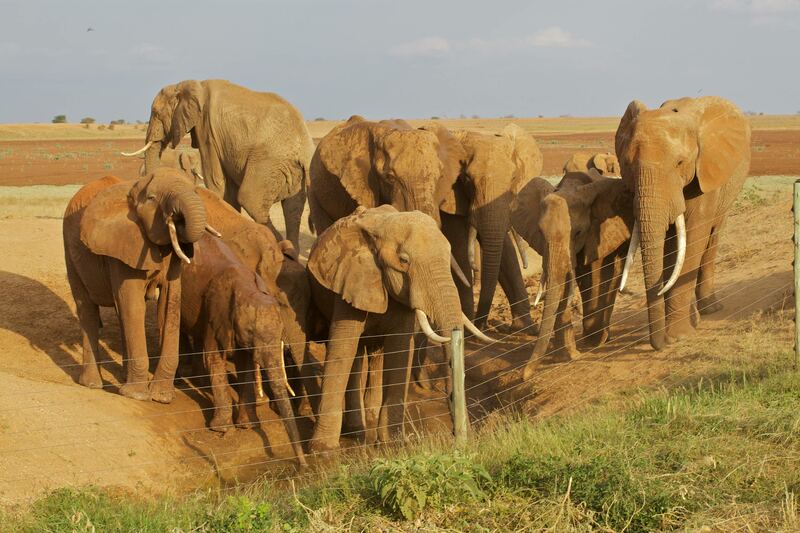 Herds of immense elephants can be seen along with lions, buffalo, thompson’s gazelle, Zebra, topi, leopard and rhino. In the Mara River pods of hippo wallow and huge crocodiles bask on the banks of the river waiting for the next prey to come along. Typically during the months from July to September the annual wildebeest migration follow the rains north from Tanzania’s Serengeti up into the Mara and create one of the world’s greatest spectacles as they cross the river. Many people dismiss Tsavo East and West when booking a Kenya safari and head straight to the more famous Masai Mara and Samburu National Parks but all three of these parks have their own unique feel and resident wildlife and are worthy of a visit. Combined Tsavo East and West form one of the largest national parks in the world at 13,747 Sq Km and covers almost 4% of Kenya’s entire land mass.